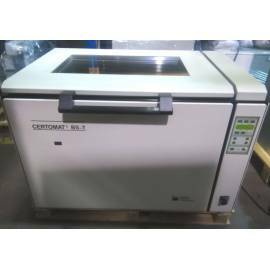 Orbital shaker Sartorius Certomat BS-T. Agitation from 40 to 400 rpm. 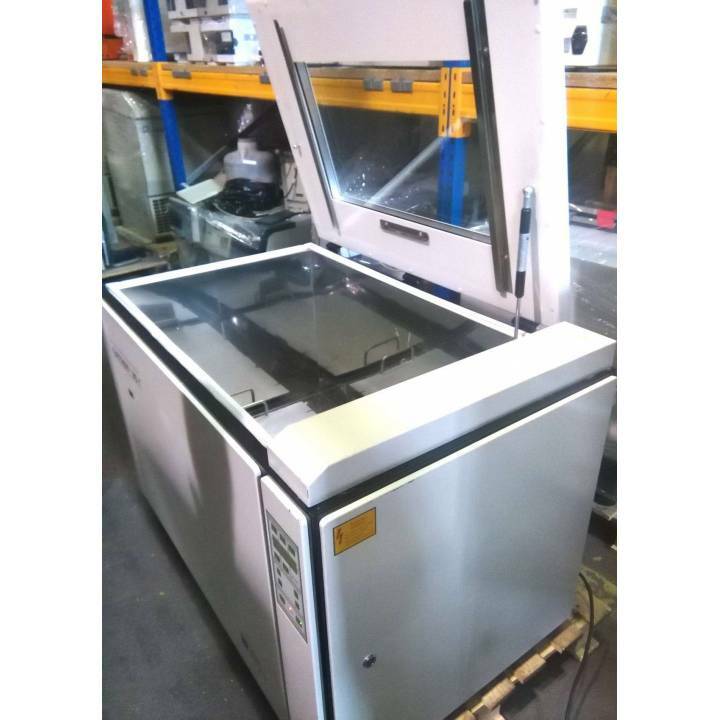 Range Temperature from ambient + 8 to 70 ºC. LCD Display. Lighting. Alarm system. Timer. Tray size 80x42 cm Includes manual. 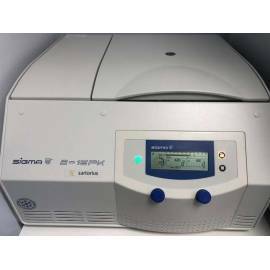 Refrigerated centrifuge Sartorius 2-16PK. Maximum speed 15,300 rpm / 21,918 g. Adjustable temperature from -10 ° C to + 40 ° C. Timer 10 sec - 11 h 59 min; small spin or continuous race. Two acceleration and braking curves. 50 programs. Low noise level <65 dB. 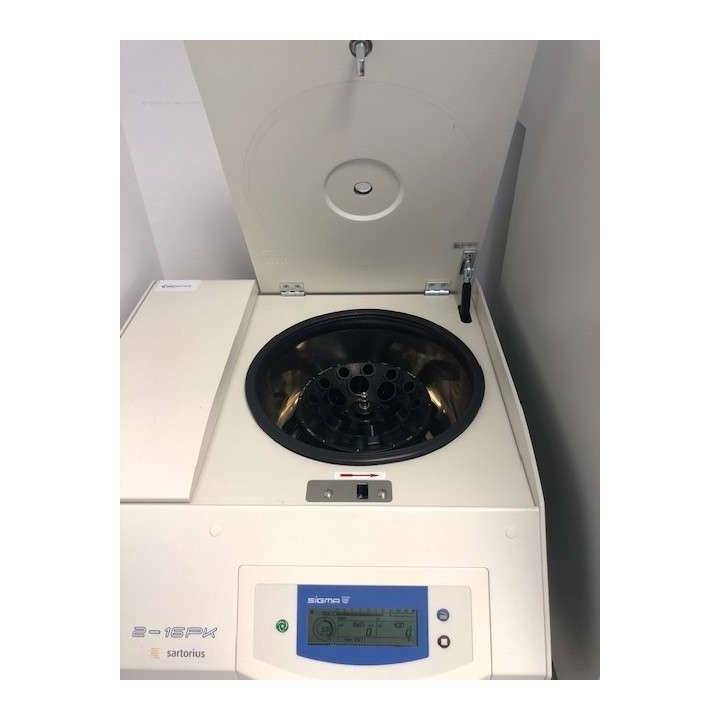 Includes rotors for Falcon tubes of 15 and 50 mL and 1.5 / 2 mL Eppendorf tubes. User manual. 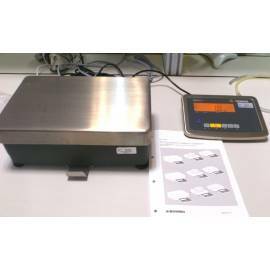 Electronic balance Sartorius QC7CCE-S. 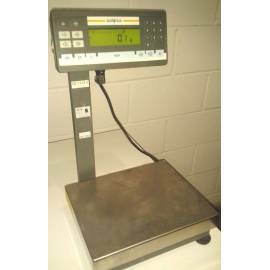 Range of weighing from 0.7 to 7.2 Kg. Readability of 0.1 g. Response time of < 1.5 s. Includes manual. 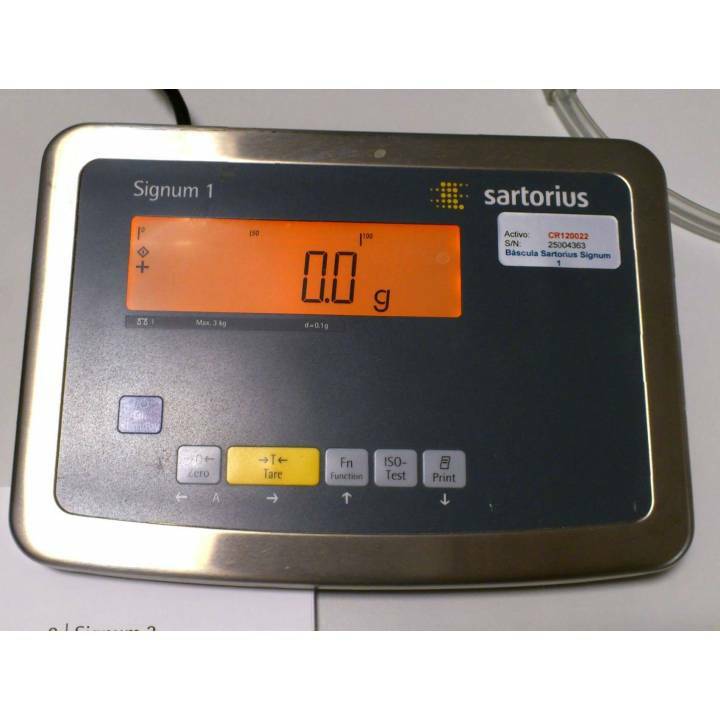 Electronic balance Sartorius SIWRDCP-1-3-I. Capacity max. 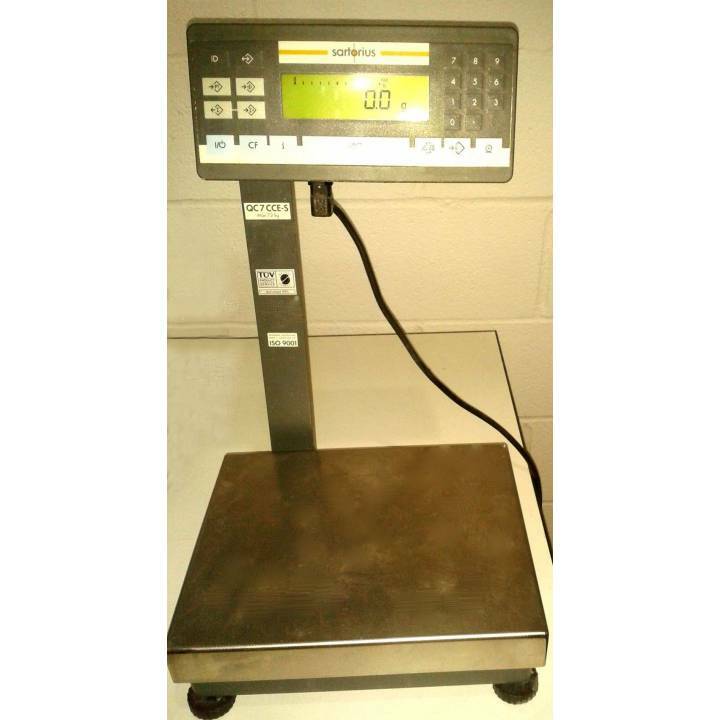 weighing 3 kg, Readability of 0.1 g. Remote Control. Manual of instructions.